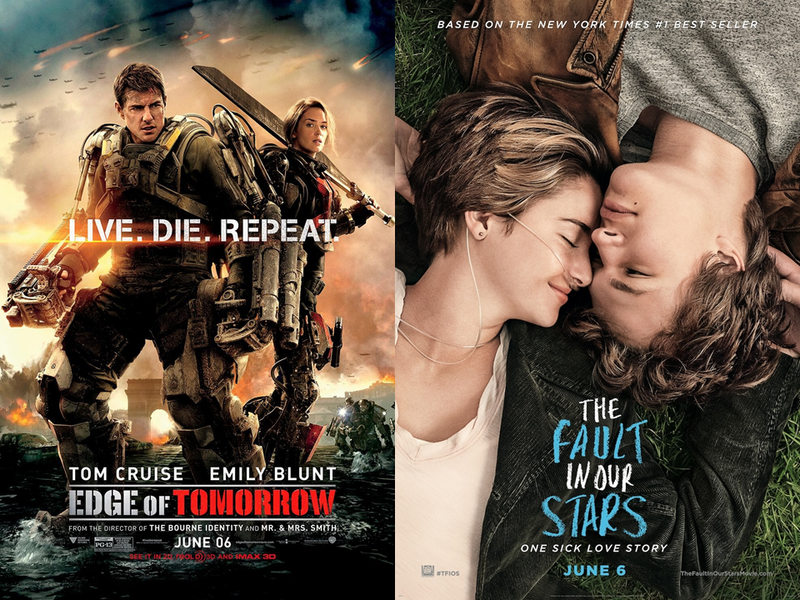 What works and what doesn’t in THE FAULT IN OUR STARS? Find out in our latest video review! This entry was posted in Movies, Reviews, Video Review and tagged adaptation, Fault in Our Stars, Film Reviews, Films, Hodgepodge, Movie Reviews, Movies, Podcast, Reviews, Shailene Woodley, Summer 2014. Bookmark the permalink. 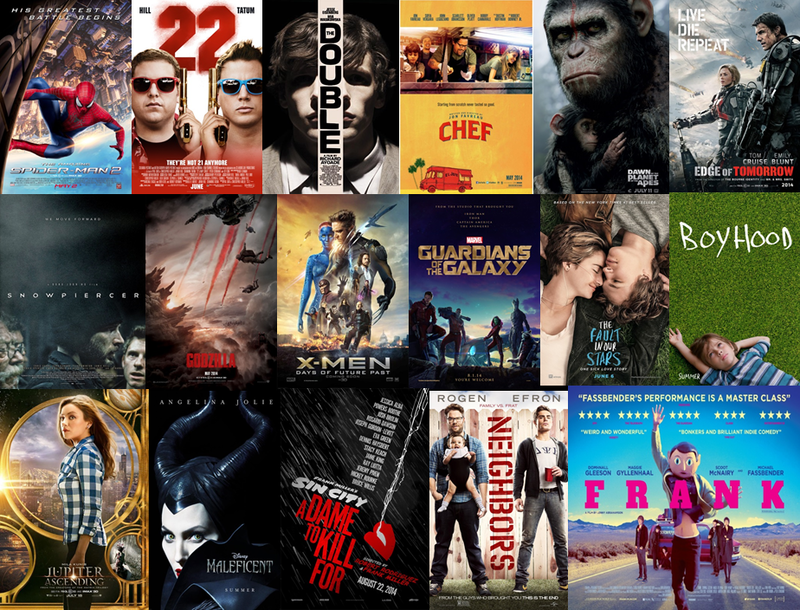 This entry was posted in Movies, Movies, Podcasts, Reviews and tagged Edge of Tomorrow, Fault in Our Stars, Film Reviews, Films, Hodgepodge, Movie Reviews, Movies, Podcast, Reviews, Shailene Woodley, Summer 2014, Tom Cruise. Bookmark the permalink. 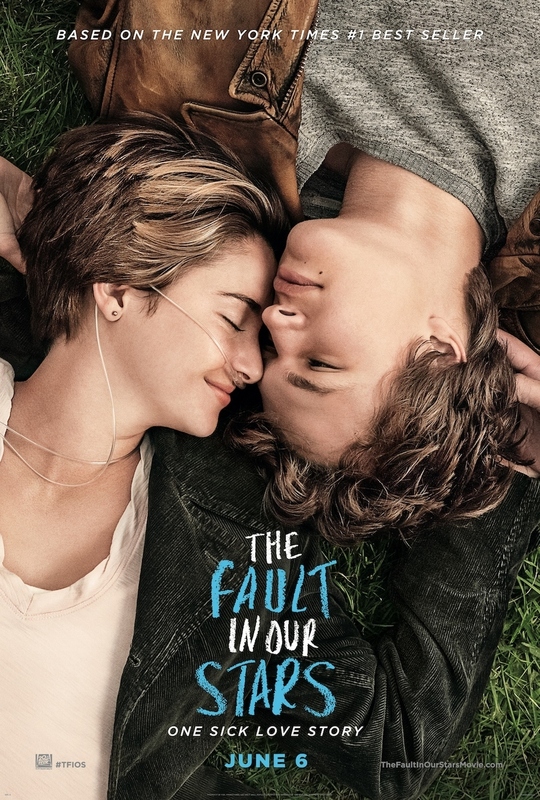 The adaptation of author John Green’s bestselling novel, The Fault in Our Stars, has hit theaters and while the film does a lot of things right, there were a few major qualms I had with the story that kept me from loving it. This entry was posted in Movies, Reviews and tagged adaptation, Ansel Elgort, Fault in Our Stars, Film Reviews, Films, Hodgepodge, John Green, Movie Reviews, Movies, Podcast, Reviews, romance, Shailene Woodley, Summer 2014, Young Adult. Bookmark the permalink.